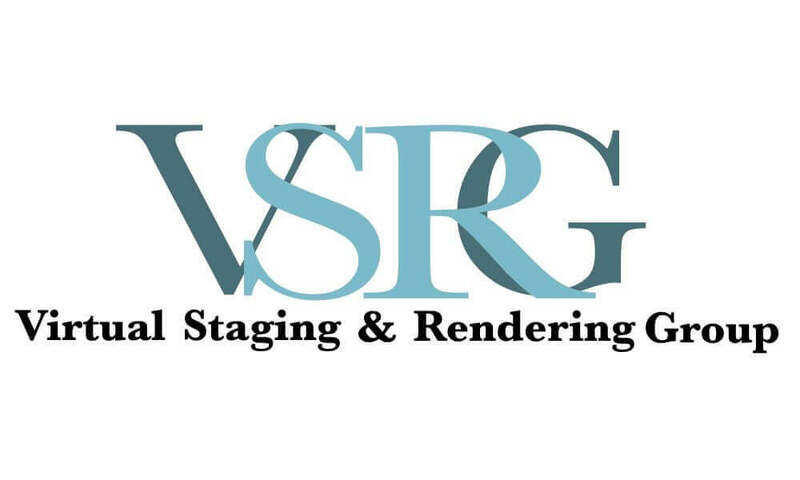 We’ve helped realtors and real estate developers transform their rough sketches into stunning, three-dimensional renderings that will help them realize their property’s potential on the market. 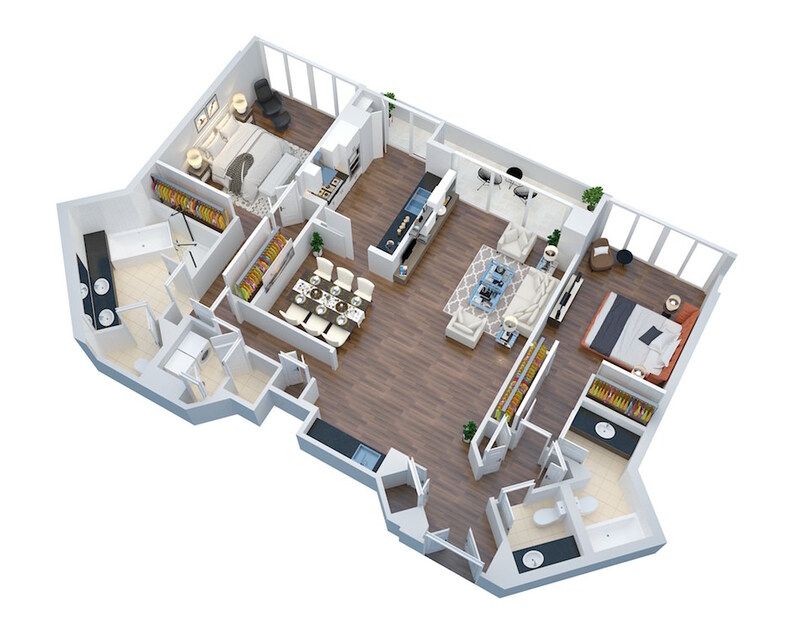 Our 3D floor plan services will help potential buyers or renters make a decision by seeing what the finished product will look like.The right virtual staging can have a huge impact in a potential client’s decisions, so you need the help of our 3D floor plan services to aid in your property’s continued growth. Let us assist you in creating amazing virtual images to enhance your property’s reception on the web. Contact us today to discuss your plans, and we will tend to your specific needs and budget. A great service for clients wanting an updated look at a basic floor-plan look. This transforms your basic floor-plan into a beautiful 3D floor-plan. It’s great for any realtor or construction company looking to add a high end floor-plan look to their property photos.